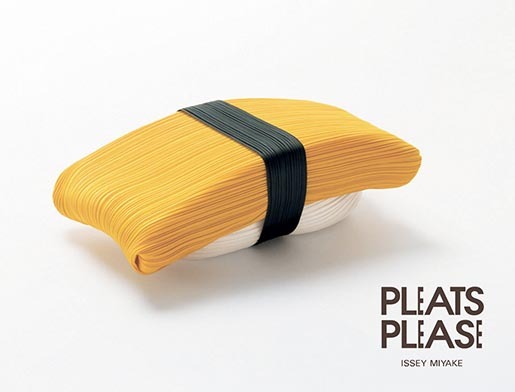 Japanese fashion brand Issey Miyake marked its 20th anniversary in 2012 with “Happy Anniversary”, a collection of posters inspired by delicious foods. 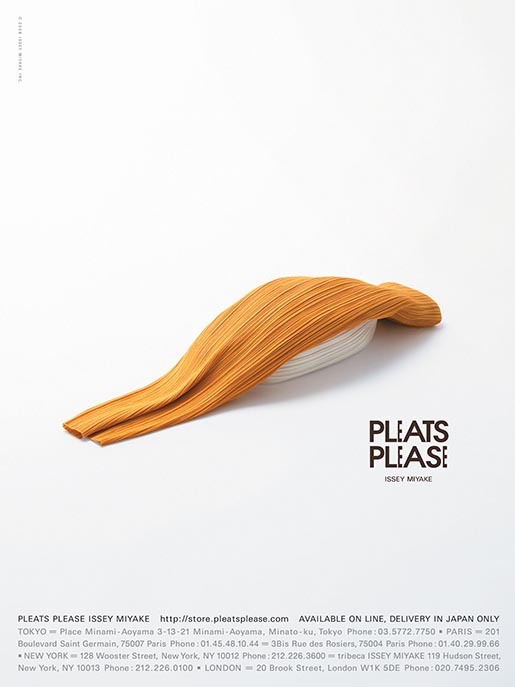 Pleated Please includes polyester dresses, tank tops, pants and scarves. 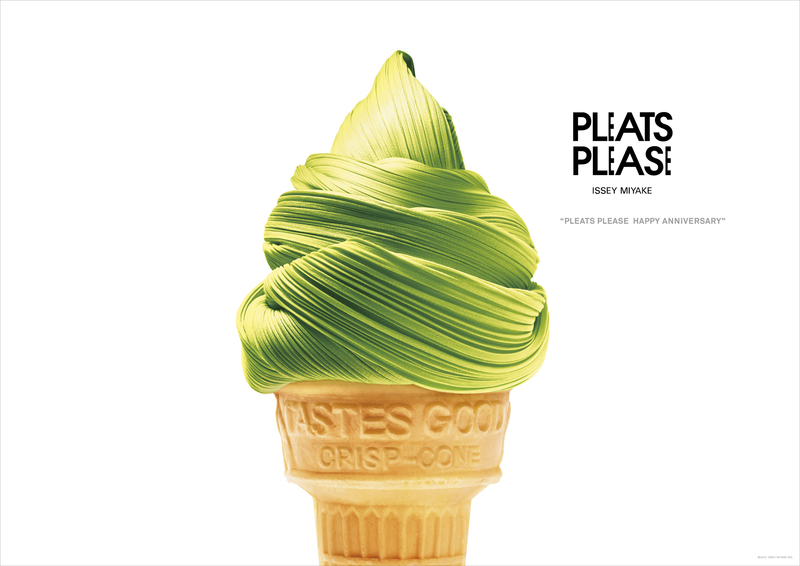 Japanese designer Taku Satoh created monthly advertising campaigns likening the fabric to whipped cream on pancakes, red wine, nutella on toast, Matcha green tea ice cream in a cone, salmon and sushi. 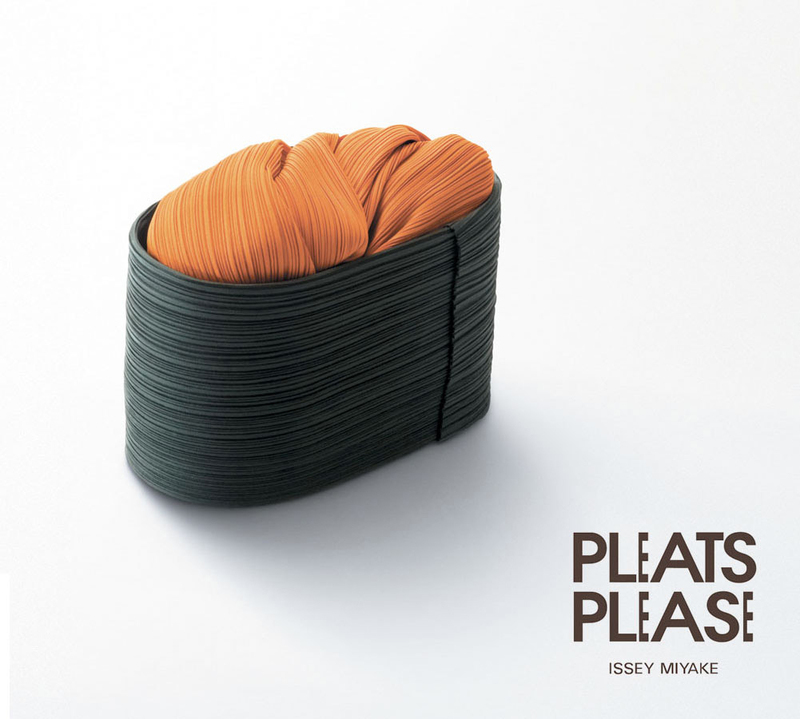 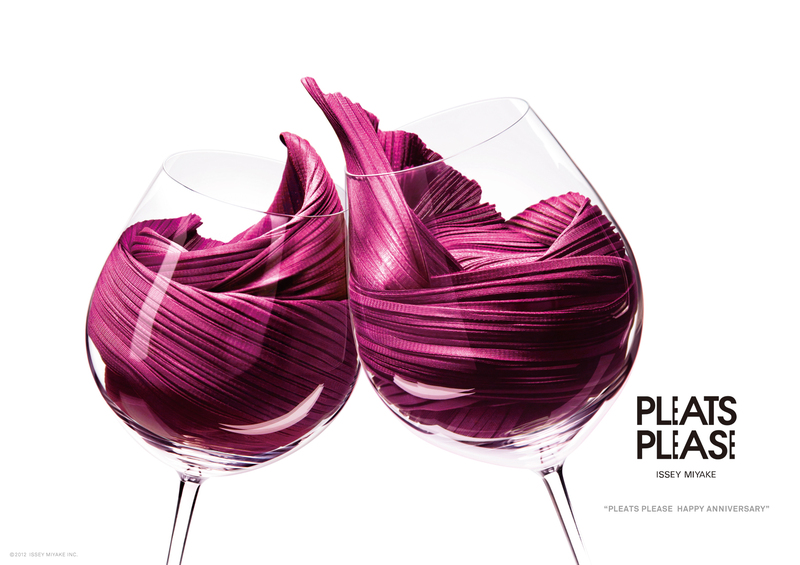 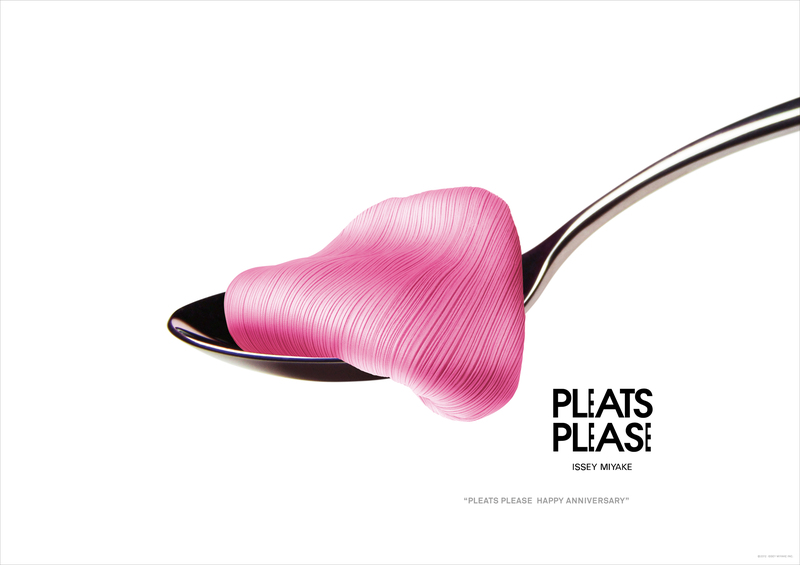 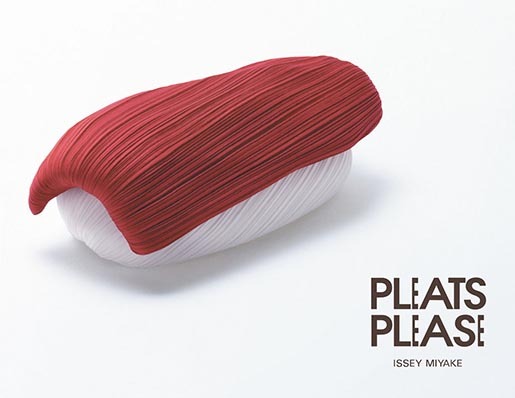 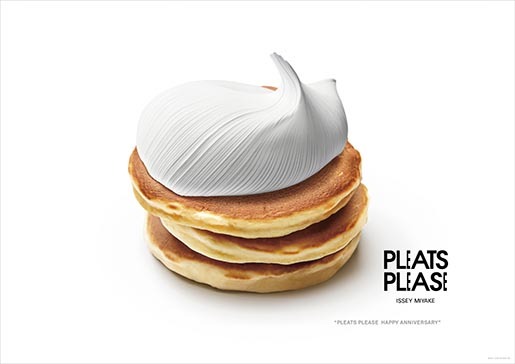 The Pleats Please Anniversary campaign was developed at Taku Satoh Design by art director Taku Satoh, designer Shingo Noma and photographer Yasuaki Yoshinaga.